There are times when you just can not trust the previous tenant to be responsible, or even civil. Evicted tenants are often angry and vindictive, even when evicted for good reason, so it always best for the land owner or building manager to hire a good eviction locksmith service to change the locks to be sure that the previous tenant will not have access. Even if the vacancy is filled almost immediately, there is still the fact that there is someone who is in a dire enough situation to have been evicted running around with the key to someone else’s, namely your new tenant’s, home. That is just a bad situation waiting to happen. 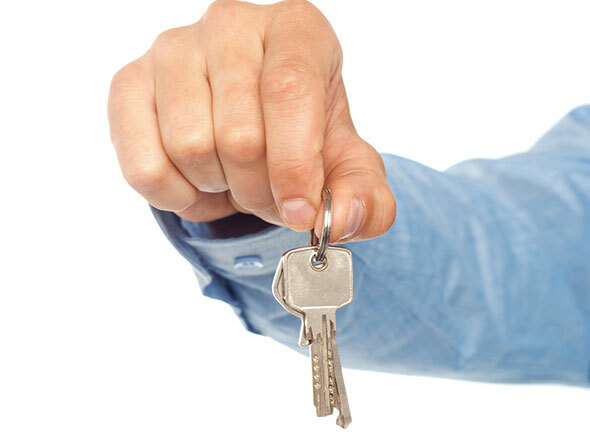 In situations where the tenant has not yet left the property, but is either being very destructive or not paying rent, an eviction locksmith service can change the locks so that the tenant cannot regain entry to the property.This option should only be used in extreme circumstances, however, and laws must be carefully followed in this situation, and the laws vary widely from state to state. Although it may be tempting to change the locks on a tenant that has just plain rubbed you the wrong way, don’t do something that will end up costing you more money in the long run in legal fees if the law is on their side. If, however, you determine that an eviction locksmith service is your best option, then give us a call so we can get out there and lock them out of your property! For more information or to receive a free security consultation, please contact us at (+34) 93 428 31 31 today or use the contact form.